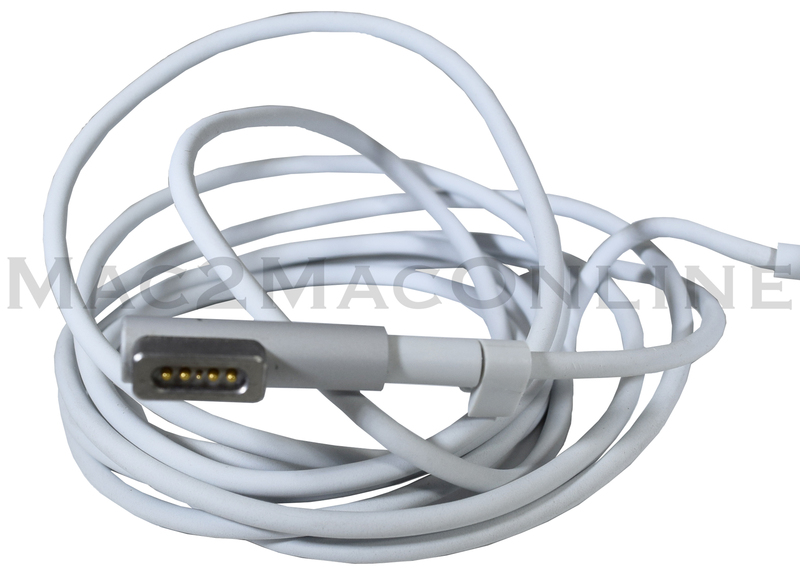 Brand new Apple original 45 MagSafe 1 AC Adapter w/US Duckhead plug. 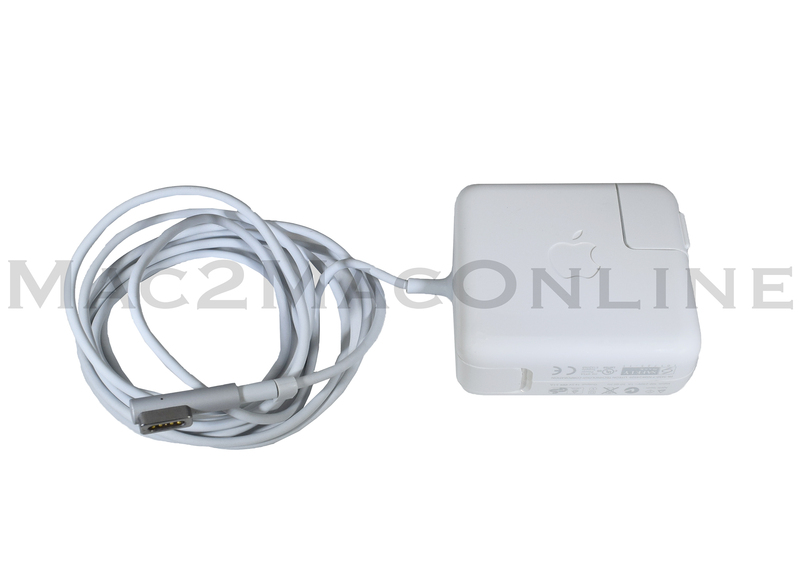 This Adapter is a NEW Apple Original adapter in new plastic wrap they are bulk-packed and come with the US Duckhead, we can supply the duckhead and/or power cord for any country via special order. These adapters ship from California, we have tested these adapters with Apple direct and they are confirmed Apple ORIGINAL and not some cheap knock-off! 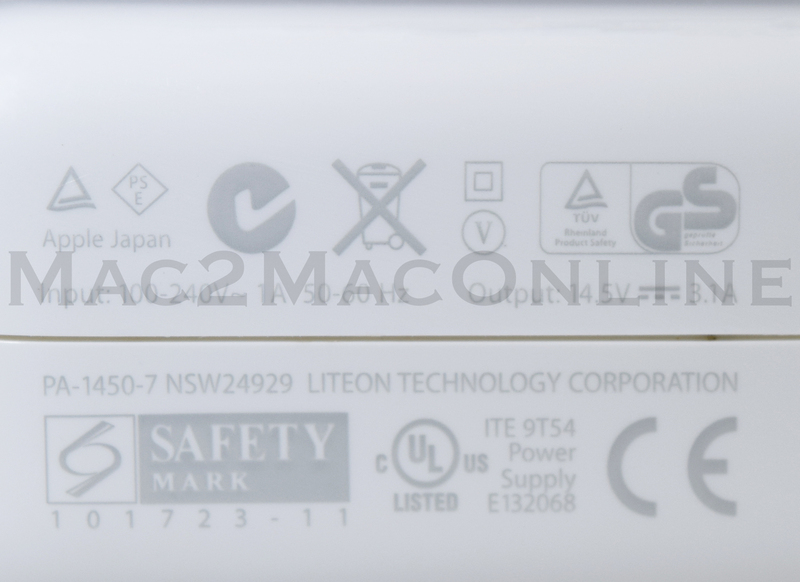 This Adapter is used for all 11" and 13" MacBook Air's 2011 and earlier.